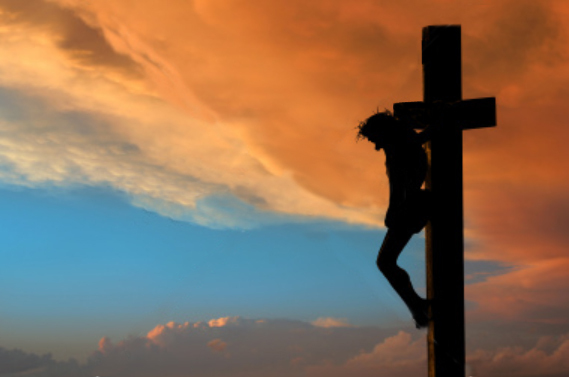 ​I follow the man who carried my cross on his back. (www.friendsofvietnam.org). We are a non-profit helping orphanages in Vietnam plus providing scholarships for young Vietnamese to attend seminary. 100% of the donations go into the ministry and are tax deductible. that Unifies the Purpose and Significance of the Synoptic Miracles"
D.Ed.Min., Dallas Theological Seminary, expected completion 2018.